What is a school management system and how can it benefit you? Many people that are still using multiple software programs to input data do not realize that there is a better option. School management systems such as Archivist provide educational institutes with a way to increase the efficiency and productivity of your teachers and administrators with a state of the art software solution that offers seamless integration across a platform of software solutions. A school management system incorporates a set of feature rich modules that are designed to streamline the processes of schools and colleges while providing you with valuable insight and detailed reports to help you create customized reports on specific students or classrooms. Online school management systems are cloud based so there is no need for purchasing servers or any other expensive equipment or hardware. 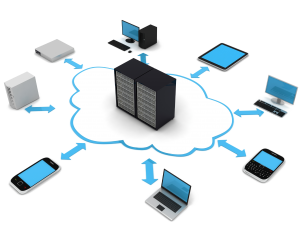 When you choose Archivist for your school management all of your data is stored on a remote server which you can access anytime, anywhere. A school management system is a great way to keep all of your records and information on students neat, organized, accurate and easy to access. Our premium school management system was developed with the help and coordination of premium educational institutions and domain experts. 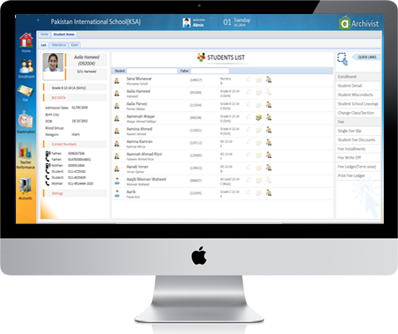 We offer a complete cloud based school management system that really works. 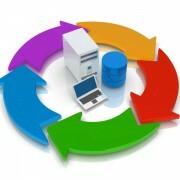 Therefore, if you want the best web based school management system; Archivist Online is a great choice! Thanks to the ability of the software to communicate with one another, it reduces the need for duplicate entries when entering information. Common entries such as name, birthdate, and address won’t have to be entered time and time again; reducing duplicate entries can help free up this wasted time for more important things. Archivist online features a centralized data repository so you will never have to enter a duplicate entry again.